I have participated in many fun and interesting projects! This is the place to check them out! SUMMARY: The Survivors is a first person battle royale shooter with a unique theme and elimination mechanics. SUMMARY: Arboreal is an open-world farming & adventuring game where you save ancient colossi from a spreading corruption, with the help of nifty farming mechanics. SUMMARY: To The Core is a single player action-adventure game with permadeath. A new title in the Roguelike genre. Emily, the playable character, lost her father. In this dusty junkyard landscape, she will have to find and destroy the cores to get her father back. SUMMARY: Ragnarok is a 1v1 multiplayer turn based strategy game. Team Blue and Team Red fight each other's mechs and try to capture the enemy base, or battle till all the steel hit the dirt. The alien environment they battle in form their own challenges. The Alien environment could force you to change strategy. 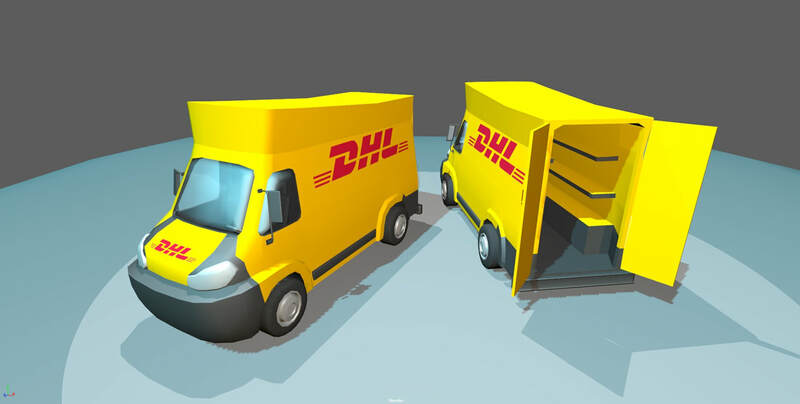 SUMMARY: DHL Tycoon is a management and strategy game where the player leads and manages their own parcel warehouse. Made in co-operation with DHL Express in Breda. SUMMARY: When Angels Die is a 1v1 multiplayer horror title. A devil hunting an angel in a dark dungeon. The devil is not visible but audible, until he is close to the angel, creating player driven jump scares. SUMMARY: Space Pirates is an arcade shooter, designed around a custom controller that has been custom designed by me, and set-up by our programming staff. 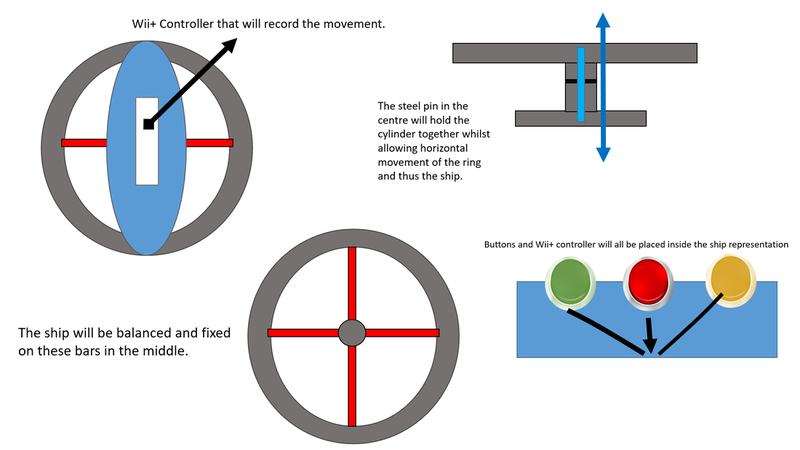 The controller features custom buttons and navigational wheel.